Thank you so much, Working Mommy, for having me at your site today to talk about writing. This is a great way to kick off the TWOFER MURDER tour! I look forward to meeting some of your followers and hearing what their questions may be for my next stop here. 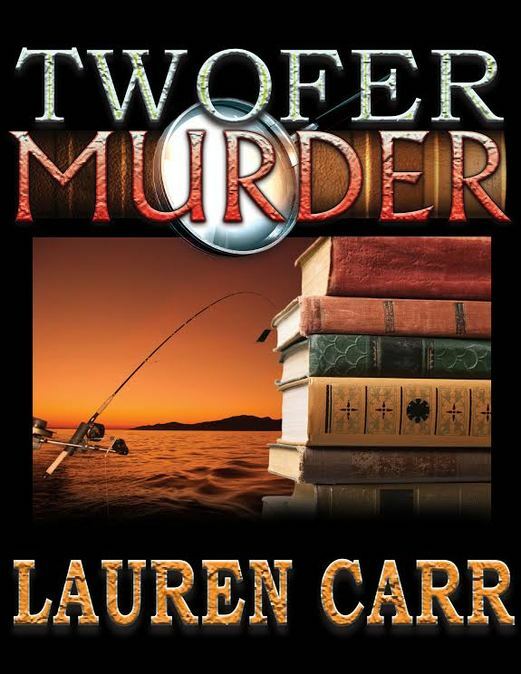 Thanks for the review and giveaway,i love to read especially Crime and Mysteries! I always love a good mystery! Sounds like a good one. I shop at Amazon all the time! This would be so helpful for the holiday season!